Rittal-CSM is the Plymouth-based UK manufacturing and engineering facility for Rittal. Based in Roborough, the Rittal CSM Factory is a 27,500 m2 plant with fabrication, painting, assembly and logistics on site. It is one of 11 manufacturing sites in the Rittal Group with 11,000 employees worldwide. Rittal-CSM won "The Manufacturer of the Year 2018 award" at the Western Morning News's Business of the Year event. 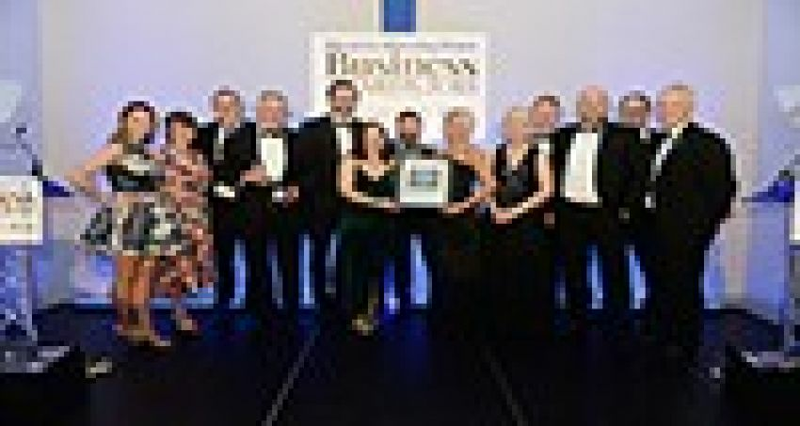 The annual event recognised the best businesses in the South West including manufacturers, exporters, entrepreneurs and tech firms.